It's been an amazing year! I think I am improving when it comes to creating cards. 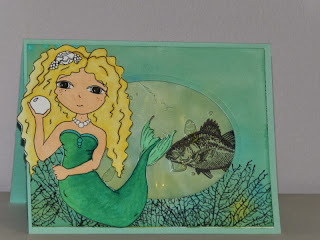 I have found when I am creating for me or allow myself enough time, I create better projects. 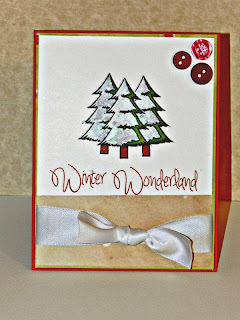 This year I had two blogs: Candied Cards and Stampin Pearls. 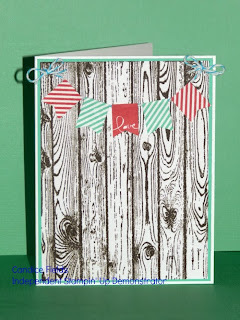 I got rid of Candied Cards because I got tired of paying for a blog. Today I am participating in the Operation Write Home Top 13 Blog Hop. Below are my Top 13 cards I created this year that I am extremely proud of. 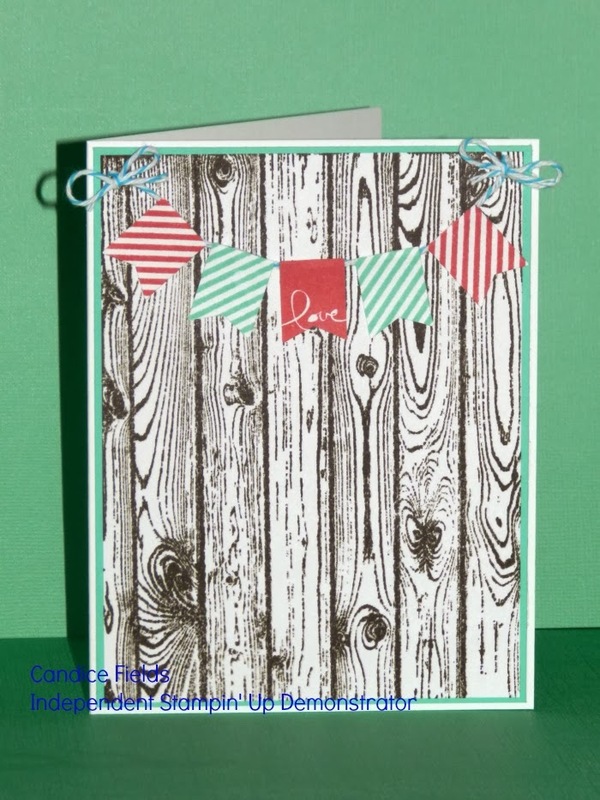 I hope you find some inspiration for creating cards in 2014! Very nice collection of cards! The Critter Cutie is my favorite. The pink, white and black is a perfect color combo for it. 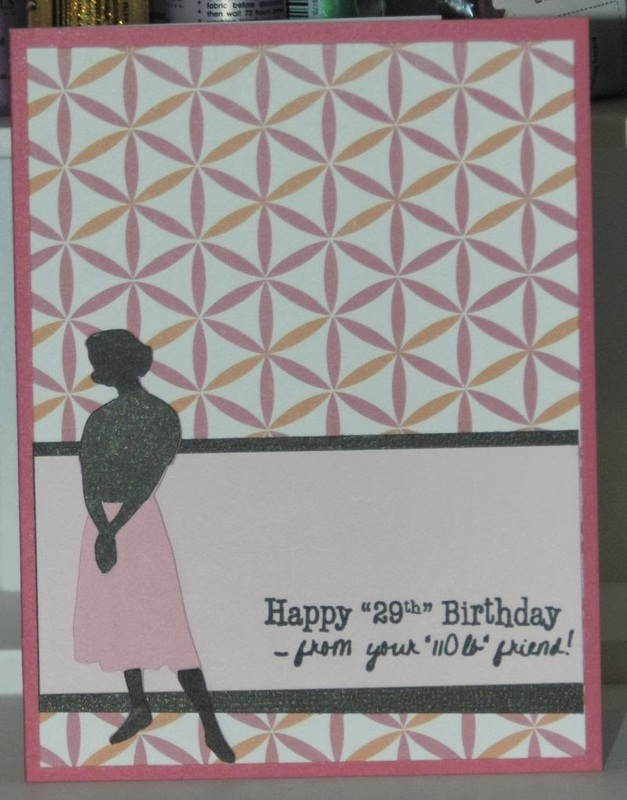 I agree that 'taking my time' not only results in better cards but I find I enjoy it more too, and after all isn't that what crafting is all about?! Best wishes for a happy, healthy and creative 2014! 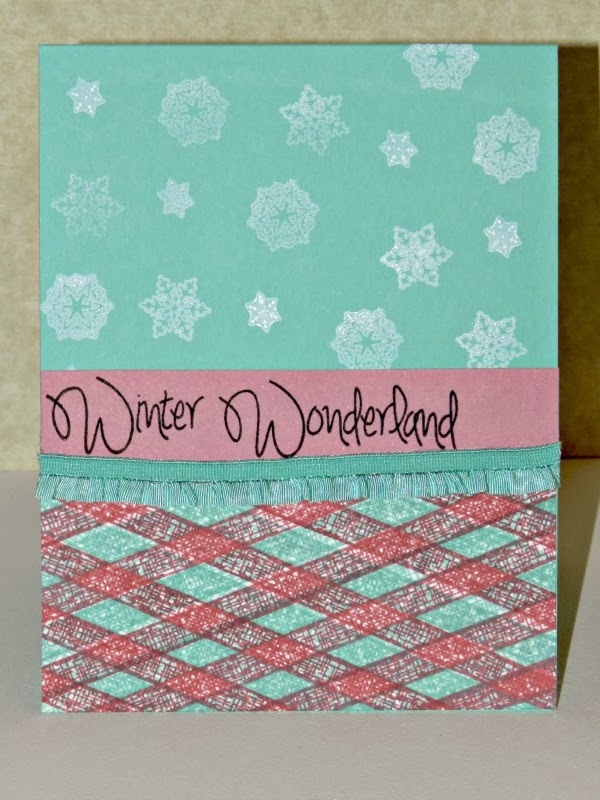 I really like your Winter Wonderland card. Love that pink and blue color combo. You have a nice collection of cards for the year. Happy New Year! Nice collection of cards. Think the secret garden cards are my favorite. TFS and all the best in 2014! Great collection of cards ! 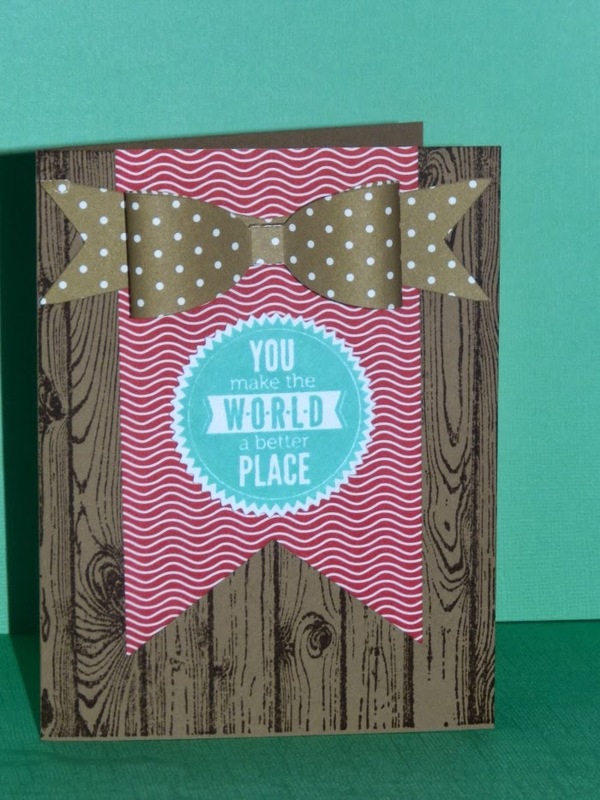 I like the woodgrain embossing folder you chose for the background of the zebra card. Isn't it fun to see how our skills grow? 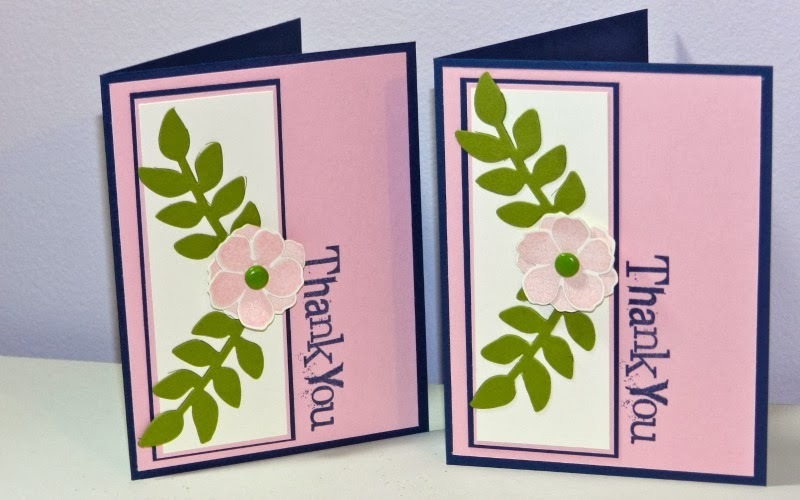 Great group of cards, thanks for sharing. Grea group of cards! 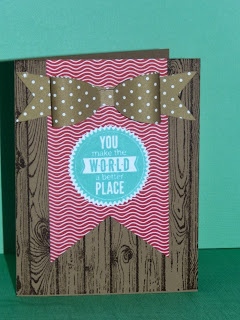 The you make my world card is my fave. Love that paper bow! Tfs and Happy New Year! Critter cutie is definitely my favorite. TFS. 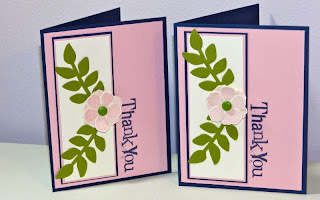 You picked great cards for your post. 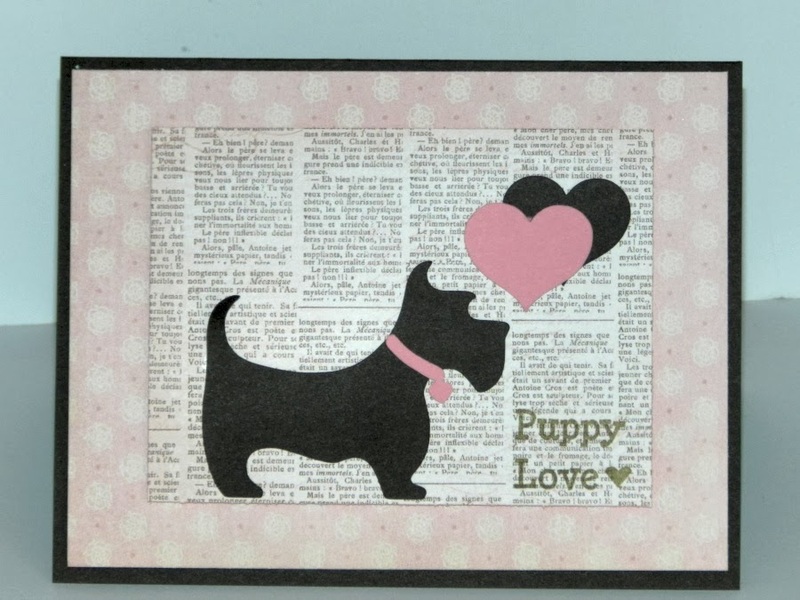 That puppy card is my favorite. I know our heroes will love sending these cards! great group of cards- critter cutie is my favorite- and I also love your 2 happy birthday ladies- are they from Forever Young Cricut cartridge? Nice cards! I love the winter wonderland with the trees. So pretty with the 'snow'! 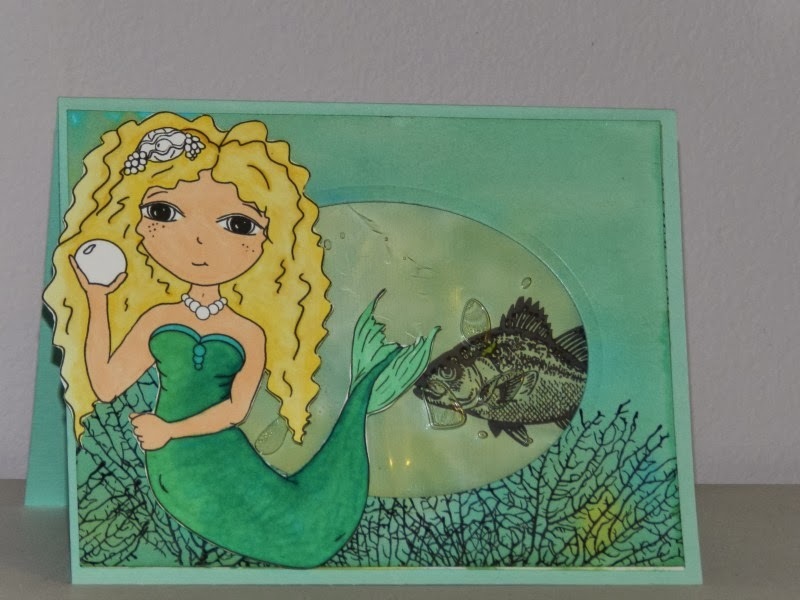 I too find that taking my time really results in a much better card - and I feel much better about what i've created, too! Oh. My. Gosh. 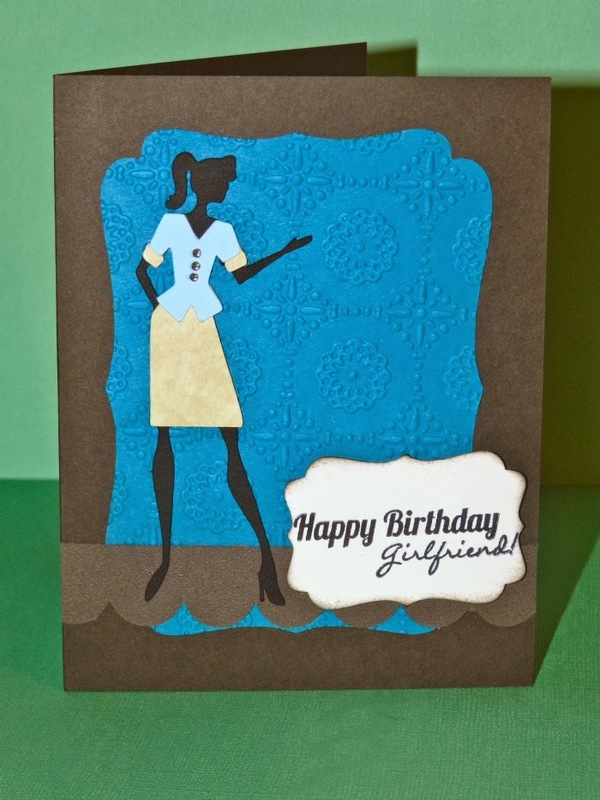 Your Creeping By card actually made me laugh out loud! It's definitely my favorite and would make a perfect non-OWH card for any occasion.